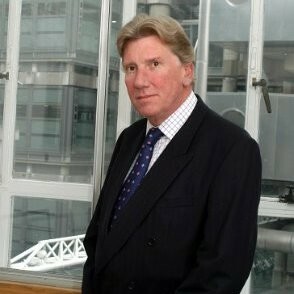 Julian Berry joined the Insurance industry in 1986 with Cigna Worldwide. He joined the Lloyd’s market in 1993 and has worked as a binding underwriter and broker for more than 20 years. Julian founded JM Marketing Ltd in 2004 to design and develop new insurance product offerings for commercial and corporate entities worldwide. JMM has established strong partnerships and working relationships with Lloyd’s underwriting syndicates and numerous insurance brokers and is now a fully accredited Lloyd’s broker and coverholder. Will has worked in Leisure and Entertainment in Australia and England for over 30 years. Prior to joining JMM he was Director at Large for The Ticket Factory at the NEC in Birmingham. Previous experience includes Head of Ticketing and Operations IT for the Millennium Dome in London, Business Development Director for Seatem (Europe), management of the BOCS ticketing network in Perth and the First Call ticket agency in Sydney which he set up in 1994. After eight years with Sterling Insurance Group where he worked as mid to high net worth household underwriter, James joined JMM in 2013. James is responsible for developing JMM’s business in the Casualty and Specialty classes of insurance. He has developed new programmes with Lloyd’s underwriters for Cyber and Travel/Personal Accident in addition to his work in building JMM’s long standing business in Construction, Rail and Liability. 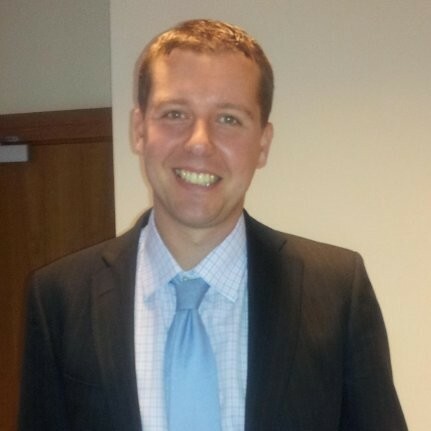 Peter joined JMM in August 2016. He has worked in the ticketing industry for over 10 years, his experience includes setting up ticket agencies in the UK and overseas. After four years living in Abu Dhabi and Manila he came back to the UK to work for international ticketing software vendors and helped launch the UK’s leading ticketing conference in 2015. Born in Yorkshire, Philip moved to Gibraltar in 1998. 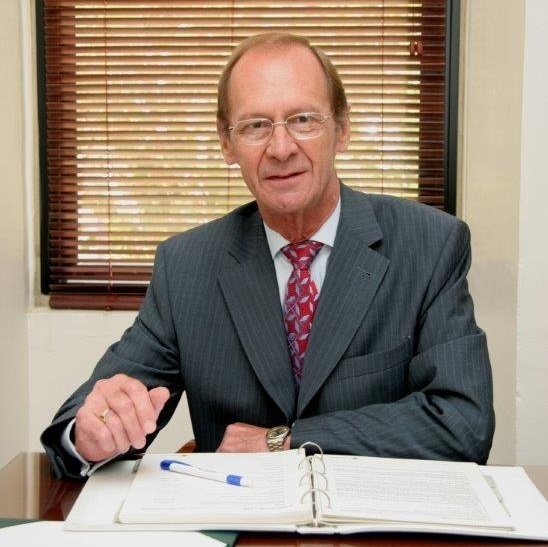 After a career in Hotel management he moved into finance in 2001 when he joined Capital Growth Ltd. He was an Account Executive for Eurolinx Gibraltar Limited, an insurance broker, from 2002 to 2012 and has been General Manager of JMM’s Gibraltar subsidiary Interlinx since 2013. Marko joined JMM in 2015. He has worked in the insurance industry for many years and has a deep understanding of both financial management and the regulatory requirements of the Financial Conduct Authority and the Society of Lloyd’s. Lee has worked in the Insurance industry since 2000. She has many years’ experience with Lloyd’s Underwriters in connection with administration of binders, bordereaux and claims. She is authorised to produce and sign binding insurance documents and to register them on the Lloyd’s systems. Michelle joined JMM in April 2016, she has a comprehensive knowledge of the Lloyd’s insurance market and JMM’s book of business from more than 20 years working for Lloyd’s brokers. She is a fluent Spanish speaker. Brendan assumed the role of Business Development Director, JMM Ireland in August 2018. Since 2016, his role within the JMM Group has involved development of several products for clients in the Casualty and Specialty areas. He previously worked for over ten years as a London based venture capitalist and financial broker, working with both High Net Worth Investors and corporates across the UK and Ireland. He has successfully raised funds for a wide range of unquoted companies. Australian, his earlier career included roles in both the public and private sectors including a period working for the Australian Department of Defence. A graduate in Commerce and Asian studies from the Australian National University, he speaks Japanese. 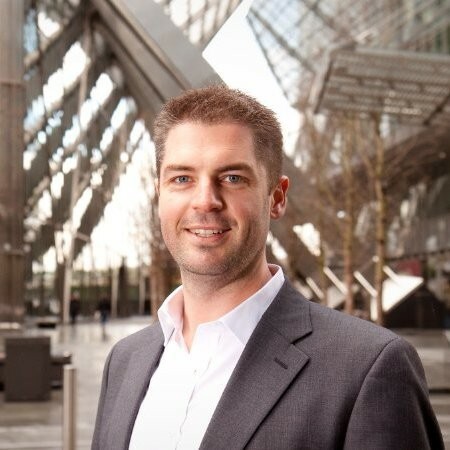 Now based in Dublin, Brendan remains a Director of Cogendo Ventures, (an Appointed Representative of London based venture capital company, Endeavour Ventures). Prior to joining JMM Ireland in August 2018, Maureen Ursich’s career had been primarily in the UK. Latterly she headed Operational Management and Compliance at Insurance4carhire.com, a successful, rapidly growing London based online insurance broker marketing car rental excess insurance direct to the consumer. Her earlier career had been in executive search, responsible for FTSE 200 Board Level, senior management and Non Executive Director appointments. Her early career was with the Organisation of Co-operation and Development (OECD) in Paris and the Eastern Health Board in Dublin. She speaks French. Sunna joined JMM Ireland in August 2018. The previous seven years were spent working for Capital Trustees Ltd, a Gibraltar based company and a regulated provider of trustee and fiduciary administration services to high net worth individuals and corporations. Here she gained extensive experience in all aspects of the administration and management of companies and trusts. Icelandic, Sunna earlier held a number of administration roles in Gibraltar and Iceland. She is a fluent Icelandic speaker. JM Marketing has always worked from offices in the heart of the City of London’s insurance district. JMM and subsidiaries today work from offices in Lime Street, London adjacent to the Lloyd’s building and from offices in Main Street, Gibraltar’s principal business area. J M Marketing Ltd established in the UK as an Intermediary registered and regulated by the then Financial Services Authority. Julian Berry and John Lister start to work together from their offices in London and Gibraltar. Offering insurance products in Special Risks, Contingency, Casualty, Property, Aviation and Marine from London and the formation of offshore companies together with secretarial and nominee services from Gibraltar. JMM partners with NBJ Ltd at Lloyd’s of London to conduct JMM’s Corporate underwriting and facility businesses. JMM become binding underwriters and coverholders at Lloyd’s of London for Casualty and Contingency. www.securemybooking.com opened to deliver JMM’s PA and Contingency insurance products to the Sports, Leisure and Entertainment Industries. www.impcom.co.uk opened to provide an online portal which allows individuals, hospitality agents or companies to insure their event hospitality programmes. Julian Berry and John Lister opened Interlinx Ltd in Gibraltar. Interlinx is a wholly owned subsidiary of JM Marketing Limited. It was launched in order to provide an international perspective on contingency and risk insurance including cancellation and abandonment, non-appearance and inability to attend. Priest Washington Ltd starts trading from Gibraltar. Priest Washington enables car hire consolidator websites to offer car hire damage excess cover to their customers worldwide. JMM opens an office in Dublin in order to offer its range of insurance products to businesses based in Ireland. Now registered by the Central Bank Of Ireland as an authorised insurance intermediary. JM Marketing works closely with Lloyd’s syndicates, major insurance companies and brokers, including those below. If you would like to contact any of our offices please use the contact form. We are available to meet with prospective clients to discuss their insurance needs in London, Gibraltar and elsewhere in the United Kingdom and Europe. Do not hesitate to contact us for an obligation free discussion at any time.